By Bob Greene, John J. Merendino Jr., M.D. and Janis Jibrin, M.S., R.D. Bob Greene has helped millions of Americans become fit and healthy with his life-changing Best Life plan. Now, for the first time, Oprah's trusted expert on diet and fitness teams up with a leading endocrinologist and an expert dietitian to offer a Best Life program tailored to the needs of people with diabetes and pre-diabetes. Coping with the unique challenges of living with these conditions can feel like a full-time job. That's why The Best Life Guide to Managing Diabetes and Pre-Diabetes takes a gradual, three-phase approach to improving diet and increasing physical activity and provides strategies for staying motivated. While offering clear guidance, the program is flexible enough that you can tailor it to your needs and abilities. The result: A way of living that improves blood sugar and helps you stave off heart disease, neuropathy, and other diabetes- and pre-diabetes-related conditions while reaching and maintaining a healthy weight. This comprehensive yet readable volume offers the information you need to protect your health whether you are controlling your disease simply with diet and exercise, are taking drugs orally, or need injected insulin. Detailed but flexible meal plans take the guesswork out of eating without making you a slave to the food scale or measuring cups. With complete nutritional analyses, the recipes for budget- and family-friendly dishes such as Vanilla Peanut Butter Smoothie, Cheesy Cornbread, and Slow-Cooked Pork ensure that you never have to sacrifice tasty food. Extensive reference sections, including a complete guide to diabetes drugs and a chart of the carbohydrate value of foods, give you quick answers you can trust, while a log for tracking your blood sugar readings, exercise, and medication helps you stay organized without hassle or added expense. 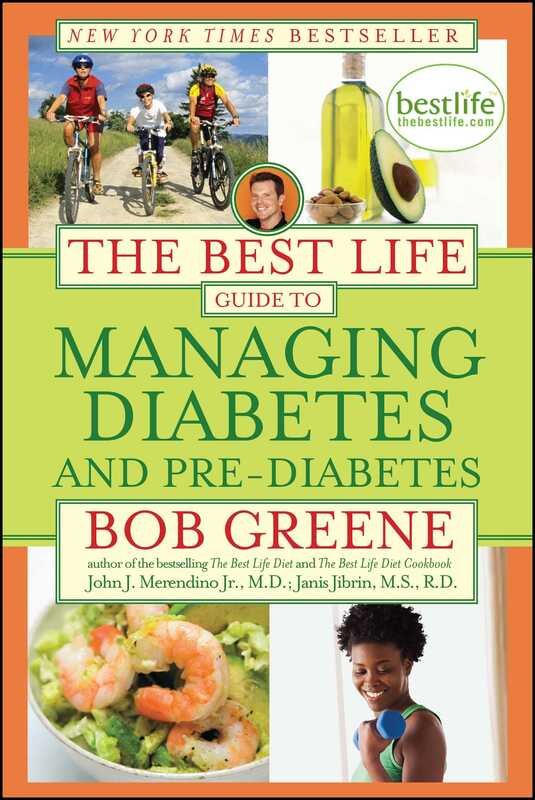 With The Best Life Guide to Managing Diabetes and Pre-Diabetes, you won't have to let your life be defined by your diagnosis. John J. Merendino Jr., M.D. 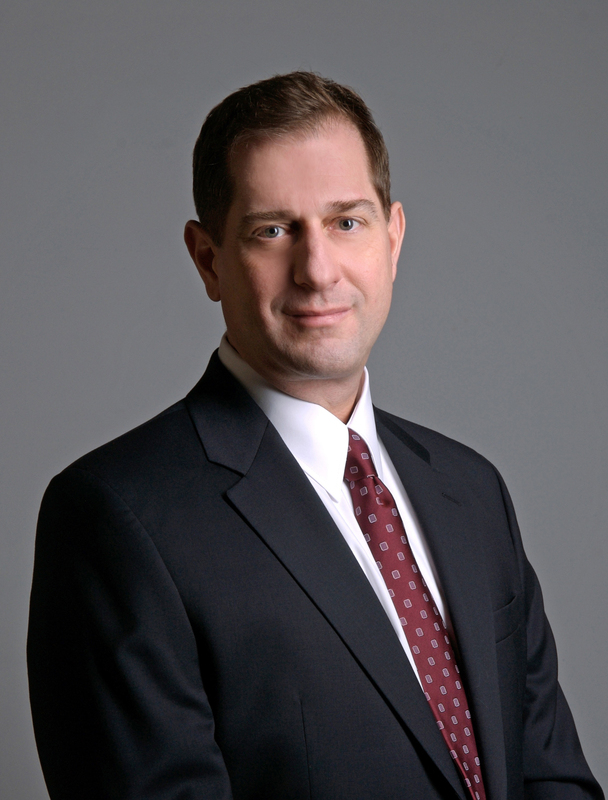 Author Photo (jpg): John J. Merendino Jr., M.D. 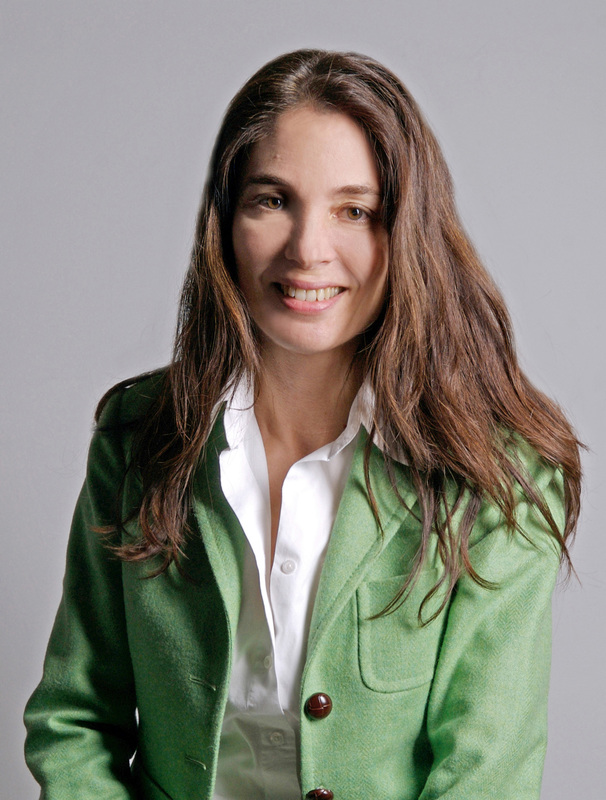 Author Photo (jpg): Janis Jibrin, M.S., R.D.